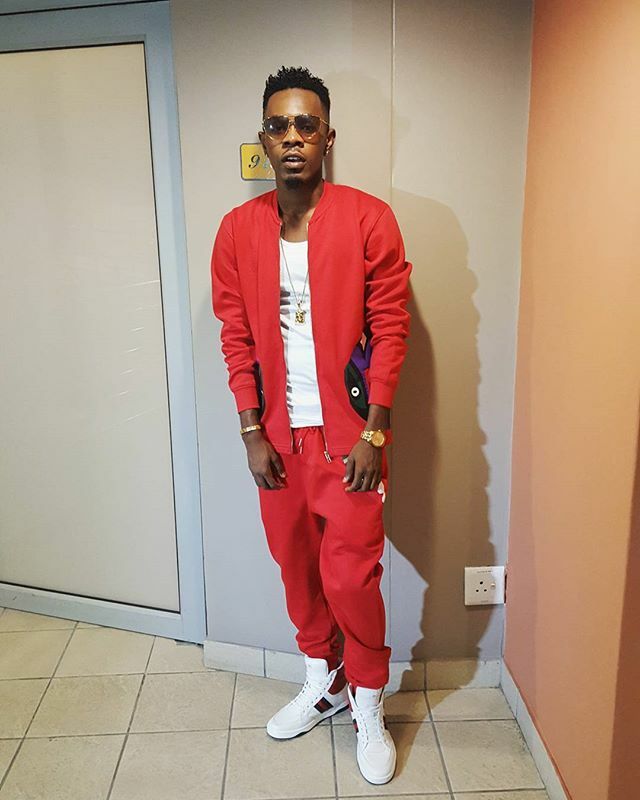 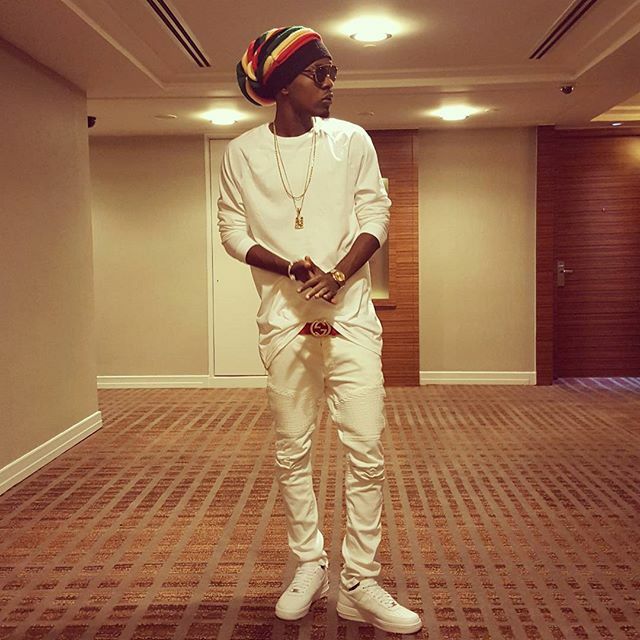 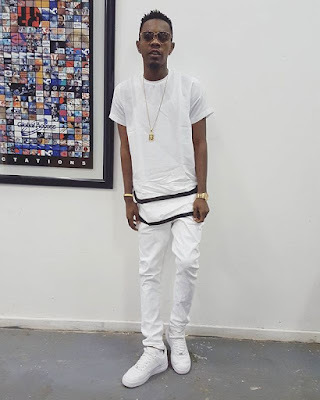 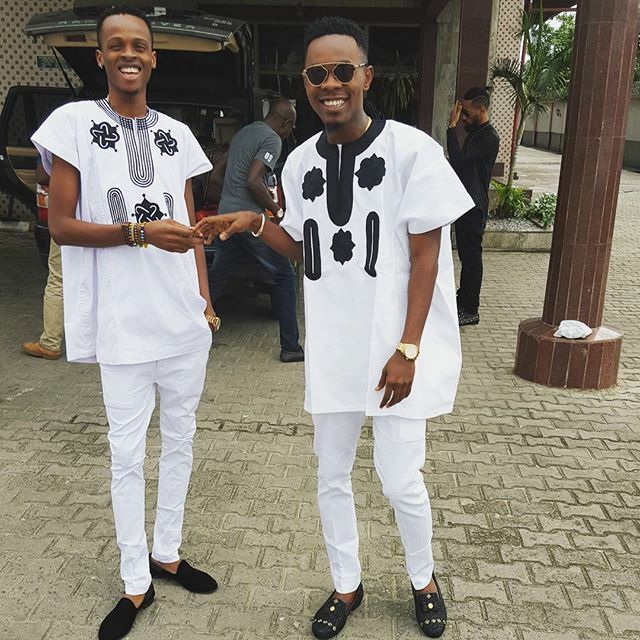 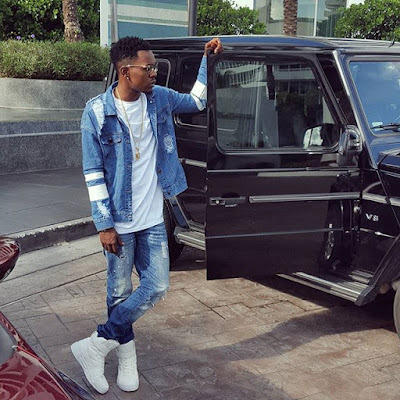 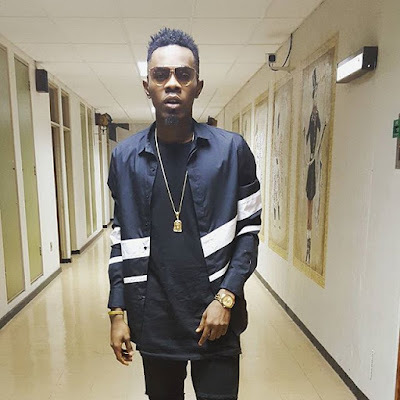 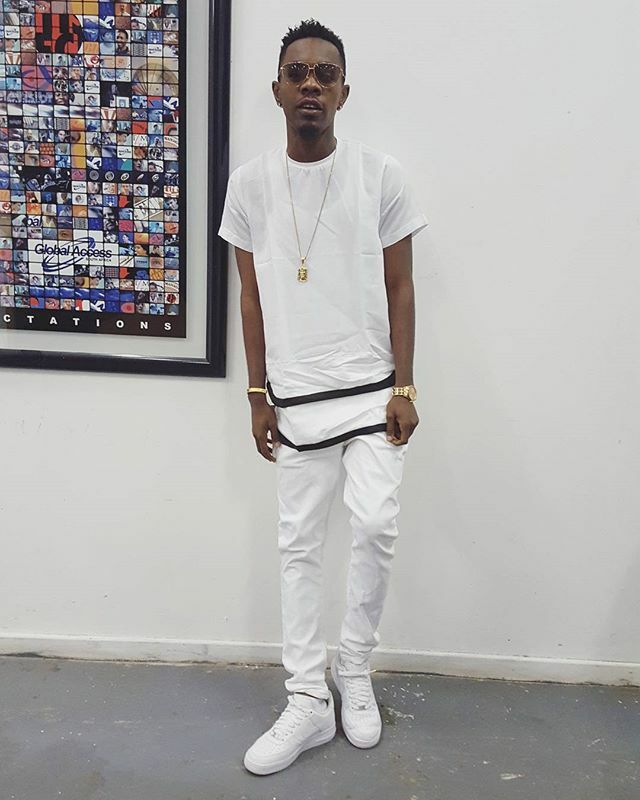 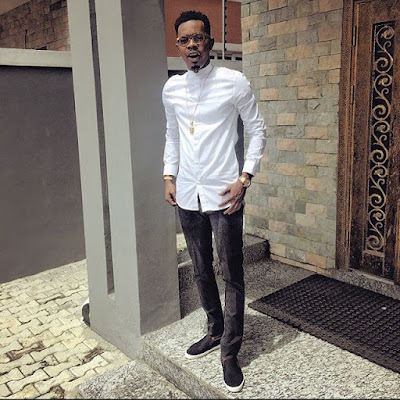 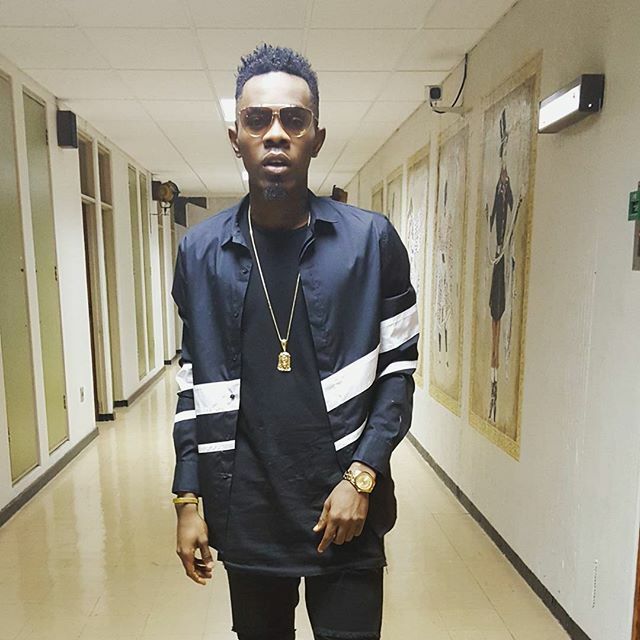 @patorankingfire is our "Man Crush Monday" personality for thus week. 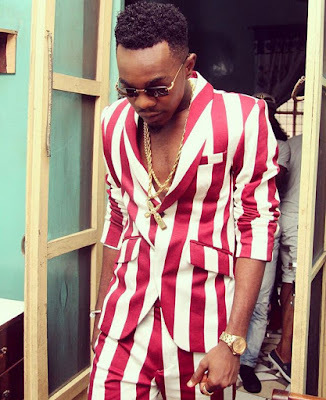 He is a fast rising dancehall artist who is taking over the music industry in Nigeria already. But apart from his music career, he has this skills at making outfits work. 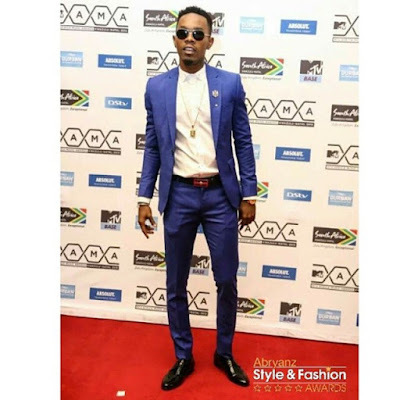 I think he has a very great fashion sense and every guy should be taking fashion lessons from him. 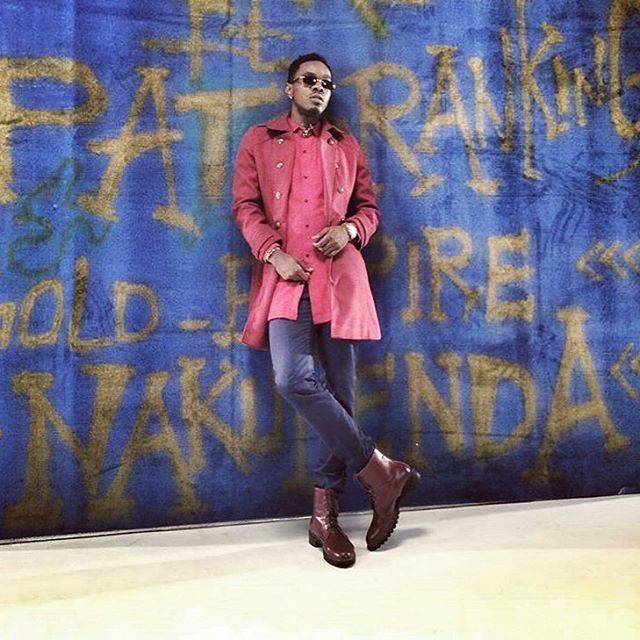 More lovely pics of @patorantingfire after the cut..